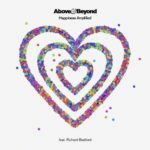 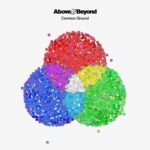 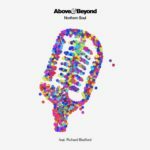 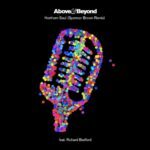 Taken from the #3 US Billboard Album, “Happiness Amplified” has become an euphoric moment in Above & Beyond’s DJ sets throughout 2018. 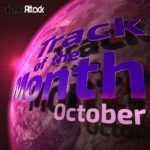 Channeling his inner U2, Will Atkinson reprises his Josep alias for a rock heavy progressive rework. 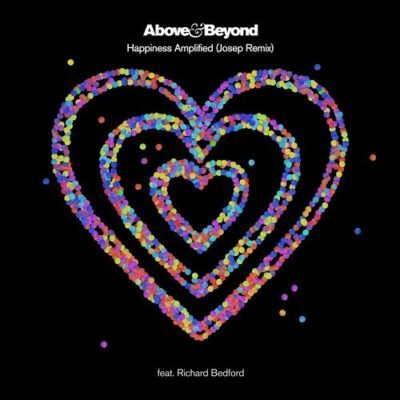 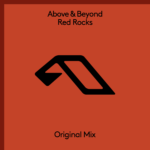 Tagged Above & Beyond, Anjunabeats, Josep, Richard Bedford, Will Atkinson.